Daniel Alarcon is a man of many talents — selected by The New Yorker as one of the best 20 writers under 40, founder and producer of Radio Ambulante, a journalist, and a translator. On the surface this novel is the story about the revival of a 15-year dormant guerilla theater group, but in reality it is more layered and complex. 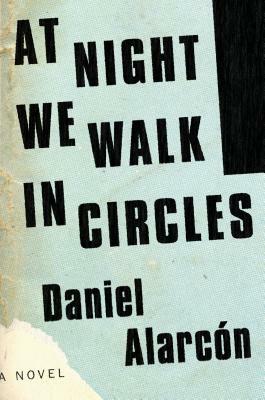 Multiple themes abound, including the aftermath and consequences of a long Civil War; the disgrace and despair of the prisons in an unnamed Latin American country; the vast differences between rural and urban areas; the often thin line between the drama of a play and the drama of real life; and the search of a young actor for the path to love and fulfillment. This novel is a thoughtful examination of contemporary life, with richly drawn characters, and an ending that surprises, despite hints foreshadowed throughout the story.